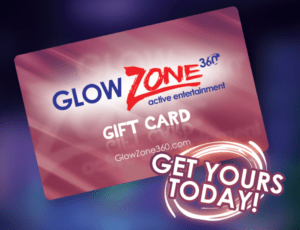 Home / Uncategorized / Throw the Ultimate Birthday Party at Glow Zone 360! We’ve all been there…you can’t think of any birthday party ideas, so what happens? You throw a small get together at home and call it a day. Why put your home and yourself through that? A bunch of kids running around with endless energy, only to leave you with a mountain of mess to clean up. It takes weeks for most of us to feel like the home is back to normal. We’ve finally found all those hidden messes, including someone’s shoe in the oven….don’t even ask. Avoid a shoe kabob and have your birthday party at Glow Zone 360, Brampton’s newest and coolest ACTIVE Entertainment facility! 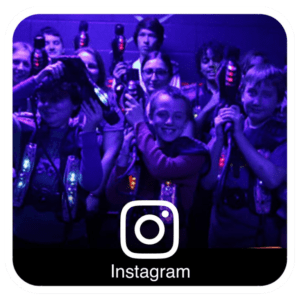 Let us do what we do best, and the kids will have a jam-packed day of laser tag, arcade games, mini golf and more. We’ll go above and beyond to make sure it’s a fun-filled day your friends and family will remember. And in return, you’ll give yourself a break (and maybe even some quiet time!). We have three birthday party packages starting from $15.99 per child, but if you want the best bang for your buck, you need to check out our Founder’s Club memberships. 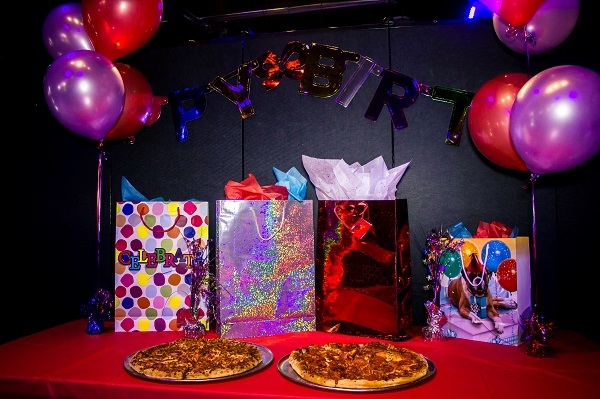 Not only will you get a great birthday party, that includes food, drinks and game play, but essentially for the same price of the birthday packages, the membership will allow unlimited mini-golf and laser tag play for cardholder and guest up to 3 years. That’s a lot of quiet time at home! But need to hurry, because these incredible deals are a limited time offer. If you’re interested in booking a birthday party or would like more information, please give us a call at 905-497-4569.